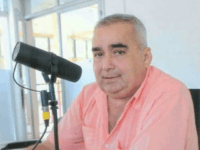 A lone gunman approached a Mexican journalist in the southern state of Tabasco and shot him eight times before making a clean getaway. 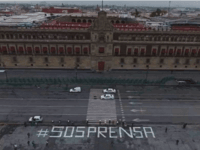 The crime is the second murder of a journalist in Mexico in 2019 and the fourth under the administration of President Andres Manuel Lopez Obrador (AMLO). 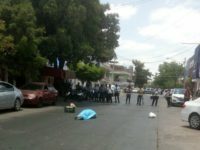 A financial writer for one of Mexico’s largest publications was beaten to death in her home in Monterrey. The case marks the fifth journalist to be murdered in Mexico, a country labeled by press freedom groups as the most dangerous for media workers. While mainstream media in the U.S. claim to be under attack over memes and the term fake news, eight Mexican journalists have been murdered by drug cartels for doing their jobs. 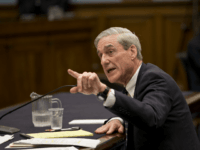 The reporters worked under constant threats and danger due to the instability brought by the widespread presence of transnational drug organizations, commonly known as cartels, and the government of Mexico’s inability or unwillingness to control the violence. Cartels do everything in their power to silence journalists reporting on crime and the corruption that fuels it. 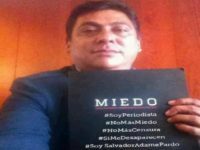 MEXICO CITY — Mexican authorities identified the charred remains of an investigative journalist from Michoacán kidnapped a month ago. 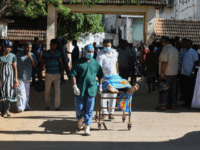 This is the seventh case of a reporter who covered the government or drug cartels being murdered. Suspected cartel gunmen killed another award-winning journalist. This year, reporters exposing drug cartels and their ties to Mexican politicians have become targets with five murders taking place in 2017.